We’ve been fortunate to experience an Indian summer here in Sparks, but before the weather turns on us too badly we’re going to try to squeeze our last outside events in. 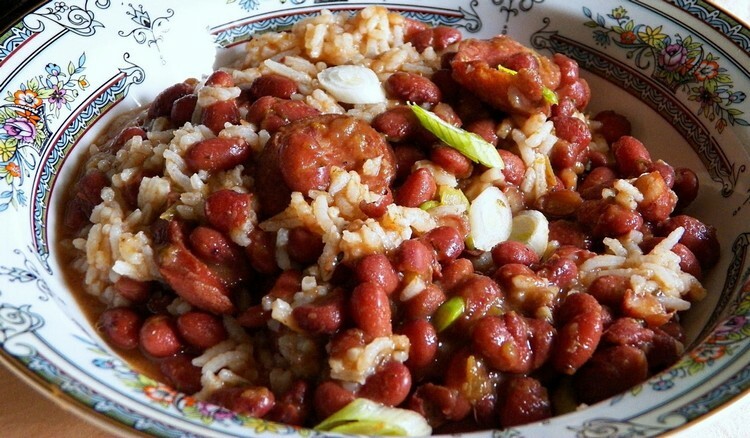 Between jambalaya and Icky pickles to loads of pumpkins at the Andelin Family Farm and PumpkinPalooza, there’s plenty to participate in this October. Plus, the new Galaxy movie theatre re-opened in Victorian Square, and there’s attached covered parking and a walkway to get in on those bad weather days. Enjoy! The Andelin Family Farm in Spanish Springs hosts two big events of the year- baby animal days in the spring and the harvest festival in the fall- where they open up their property for all to enjoy. Along with the Pumpkin Patch open Tues.-Thurs. 10am-3pm/Fri.-Sat. 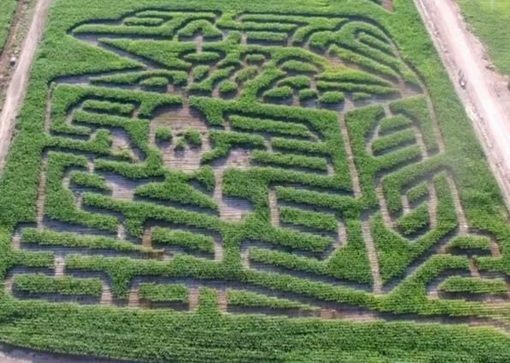 10am-6pm, the Andelin family releases people into their Corn Maze Tues.-Thurs. 6pm-10pm/Fri.-Sat. 10am-10pm and offers Zombie Paintball and Corn Creepers Haunted attractions. The Farm is open through Oct. 31; click here to see a list of activities and rates. On October 21, the Education Alliance of Washoe County along with the WCSD and other partners is hosting its annual Run for Education event to support the Kids in Motion program. 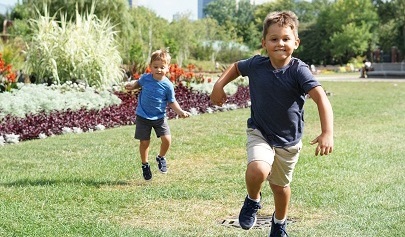 Meeting at the Scheels at the Outlets at Legends, a 5k kicks off for casual runners, a 10k will be held for the long distance folks, and a ½-mile fun run will be available for the little ones followed by a Fitness Fair featuring climbing, golf, archery, a bike rodeo, and more. Sign up today! After you’ve sweated off some calories in the Run for Education, head over to Victorian Square for continued fun. 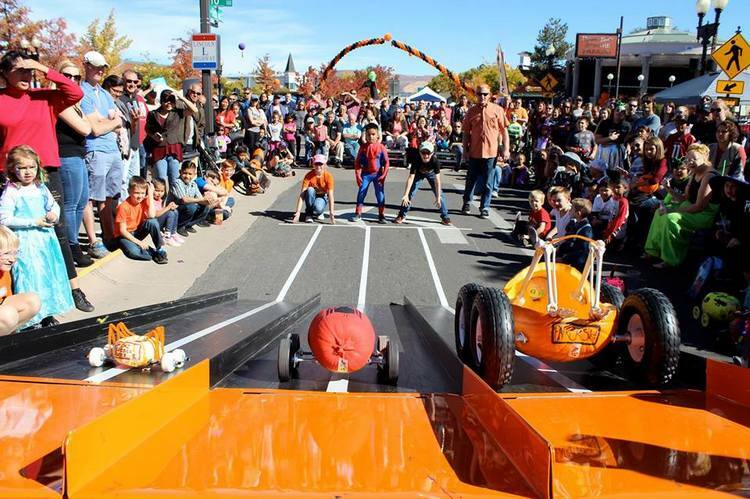 Sparks’ favorite October event is back as the PumpkinPalooza takes over Victorian Square for day of pumpkin racing, decorating, and marshmallow shooting, and stories in the haunted schoolhouse on Oct. 21 following the run. But the day’s activities don’t stop there- check out www.pumpkinpalooza.org for a full list of the 7th Annual PumpkinPalooza events. Our favorite brewing company (and Nevada’s oldest) Great Basin is still conjuring up delicious alcoholic drinks and recently released the 5.6-percent Oktoberfest beer, which celebrates the vibrant autumn colors and flavors of the Sierra. Smooth, full-bodied and malty, after a few of these you’ll want to curl up and hibernate for the winter. 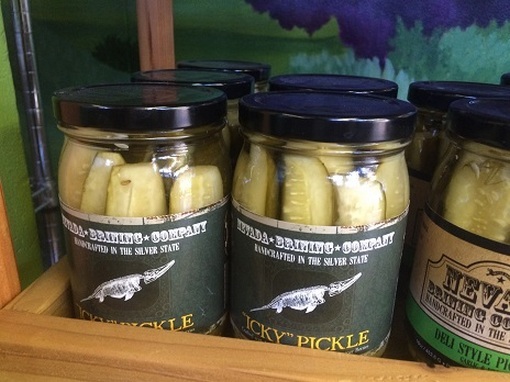 If you really don’t want to leave the house, stock up on Icky Pickles too- Great Basin’s collaboration with the Nevada Brining Company.